Congratulations to Dr. Marion Dove, recognized for her outstanding commitment to enhancing residency education and driving ongoing innovation to improve the program. 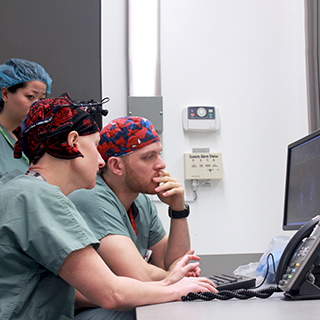 As part of Canada’s oldest and most renowned medical school, McGill’s Postgraduate Medical Education (PGME) Office is committed to providing a rich multicultural and bilingual learning environment where all trainees can become accomplished physicians and surgeons. 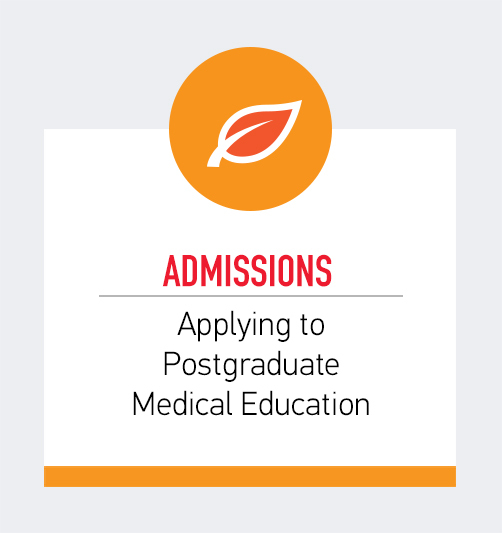 The McGill Postgraduate Medical Education (PGME) Office offers a variety of postgraduate training opportunities. 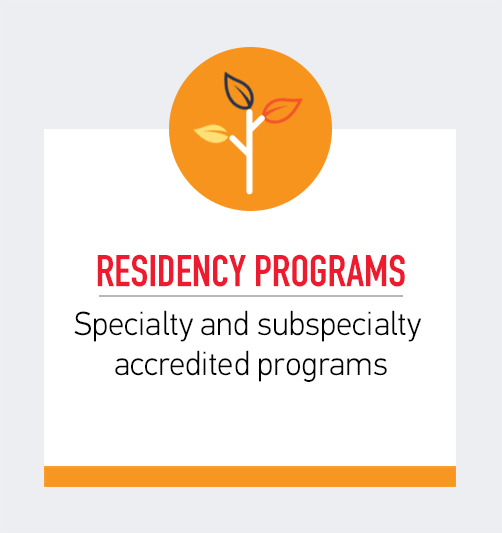 Our residency programs consist of specialty and subspecialty programs fully accredited by the Royal College of Physicians and Surgeons of Canada and the College of Family Physicians of Canada. Residency training programs are transforming their teaching and assessment practices to a model of competency-based medical education (CBME) in response to societal and patient needs. Various strategies and approaches are underway at McGill in the implementation of CBME. 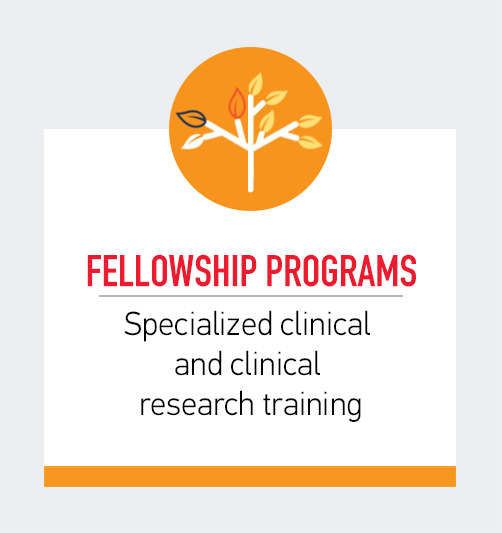 The Postgraduate Medical Education Office offers clinical and clinical research fellowship programs for recognized specialists or family physicians. Access elective rotation information, policies and guidelines, transfers and changes of programs and to-do lists for new and returning trainees. 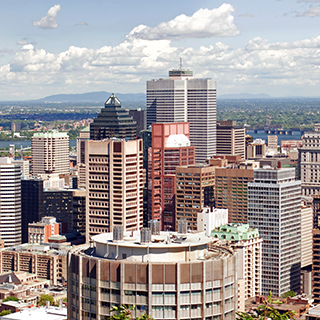 If you are registered in a residency program at a Quebec University, or a University outside Quebec, and wish to do an elective at McGill, please consult our "Visiting Electives" section. Competency-based medical education (CBME) promotes greater learner-centeredness for residents and fellows, potentially allowing greater flexibility in the time required for training. 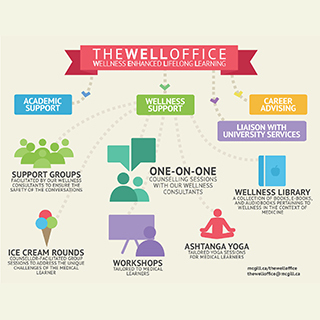 Visit the Resident Portal for McGill Registration, Seminar & Workshop Registration, Virtual Training Cards, Letters of Standing and Job Offers and/or McGill Support Letters.